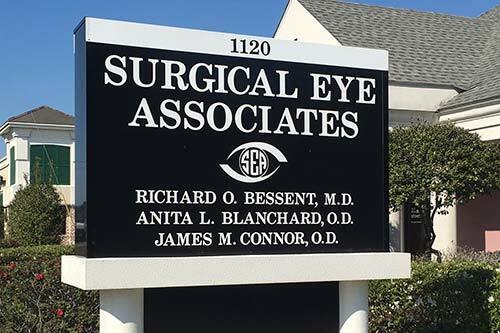 The Eyes of the Northshore have been on us for over 30 years! 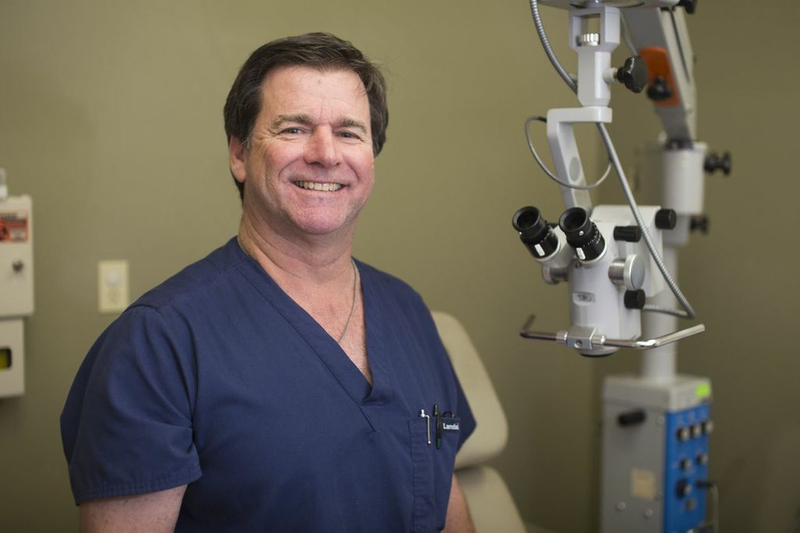 Why Choose Surgical Eye Associates? Experience counts. 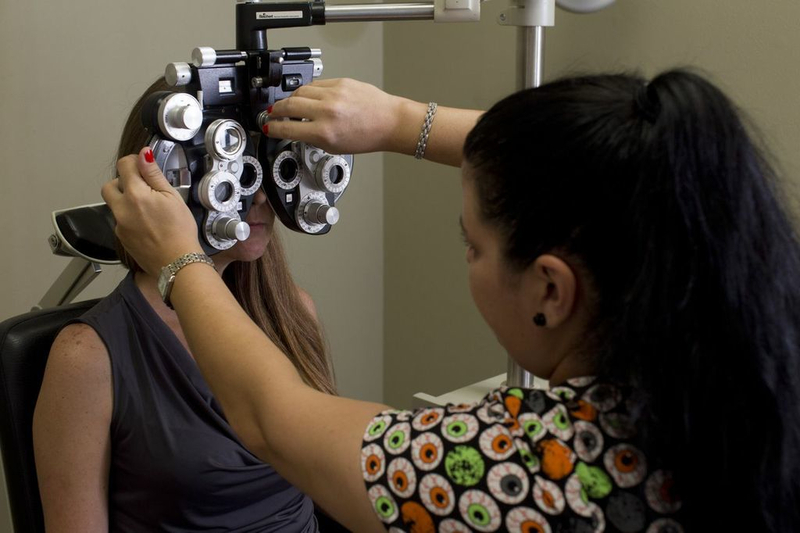 SEA specializes in all your eye care needs from routine examinations to various delicate eye surgeries. 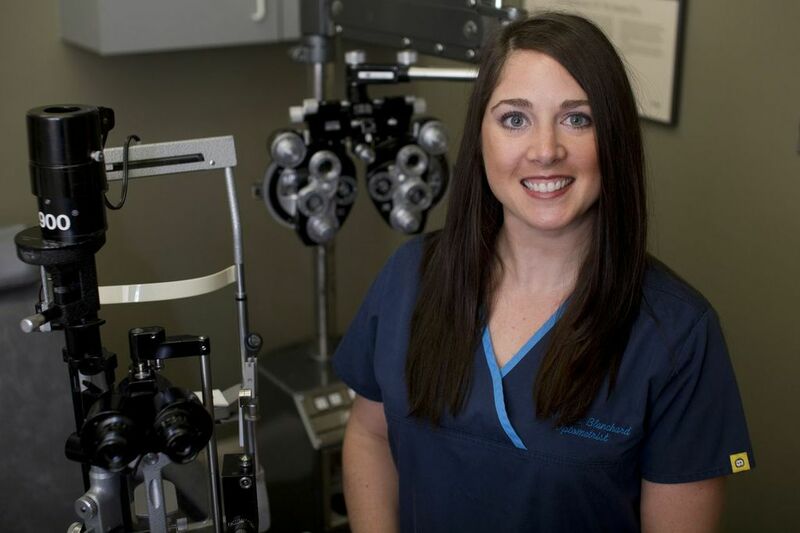 We strive to retain and enhance the vision of all our patients and understand how important it is to have and maintain good eyesight. 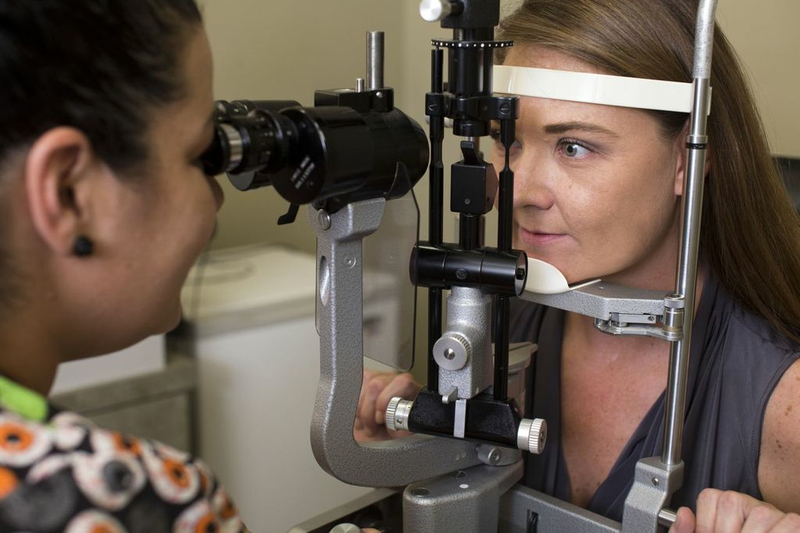 Our board certified ophthalmologists and optometrists provide professional care while maintining personal connections with their patients. 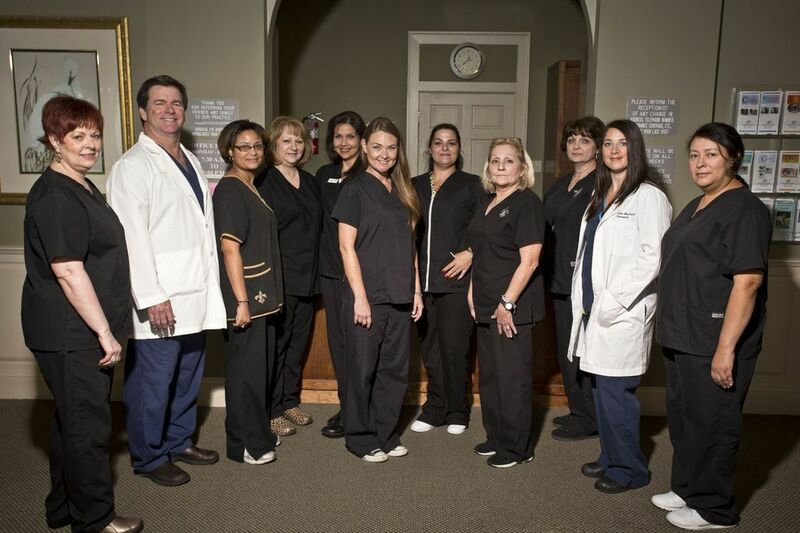 Our offices are staffed by highly trained team members who excel at creating comfortable atmospheres through friendly communication and attention. 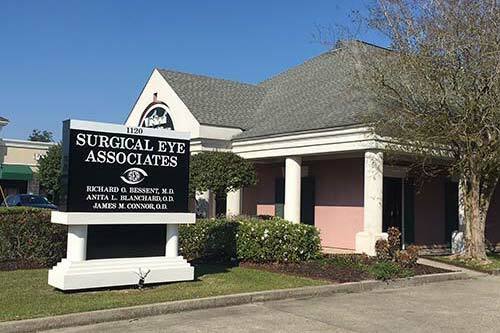 Surgical Eye Associates not only provides one of the most knowledgable, experienced, expert teams in Louisiana, but we pride ourselves in our full service optical lab, flexible hours, and emergency 24 hour on call service. Contact us today to set up an appointment.